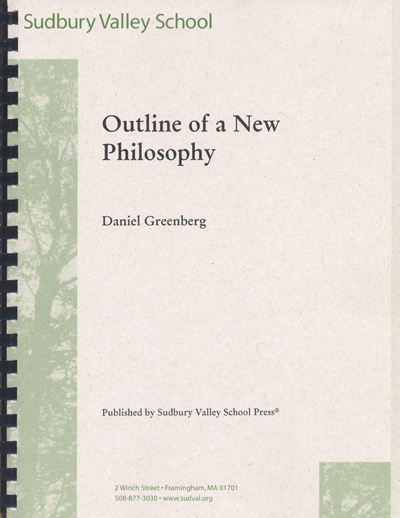 Outline of a New Philosophy delineates the author's journey towards understanding the modern world. 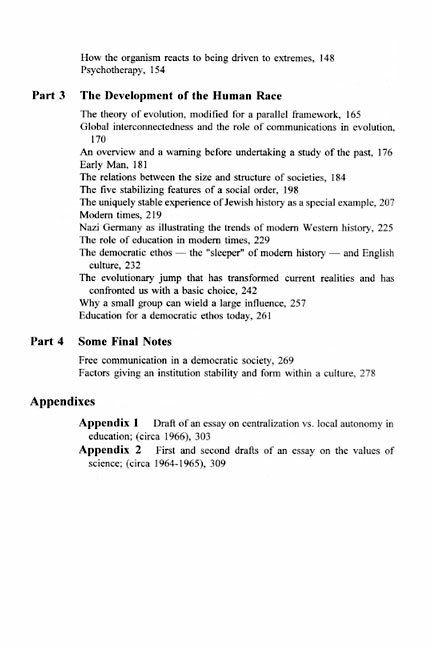 A wide variety of topics are discussed, including the philosophy and history of science, evolution and cultural history. “Every world-view is the result of a personal odyssey. Current convention dictates that philosophers should eliminate all personal references from their theoretical writings, in an attempt to lend an aura of objectivity to their work. The impersonal style of current philosophical treaties places an unnecessary burden on the reader: the poor reader is hard pressed to figure out where all these ideas came from, and how they are related in the author's mind. 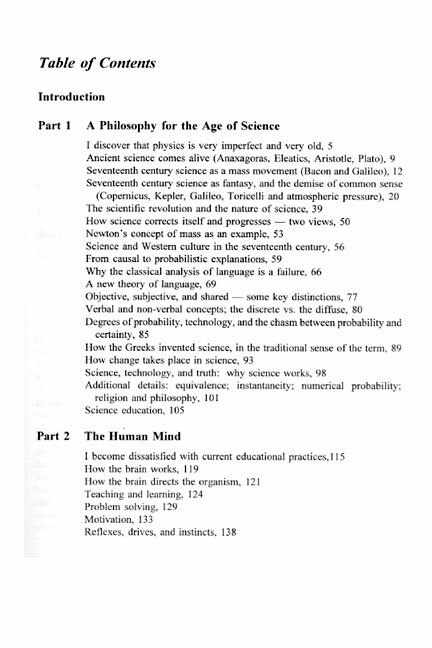 They seem to appear from nowhere, and their relationships are entirely mechanical; whereas in fact they spring from the unique configuration of the author's mind and they can only be understood by another mind when their context is presented along with them to the fullest possible extent.